I love Mia Sheridan's book. 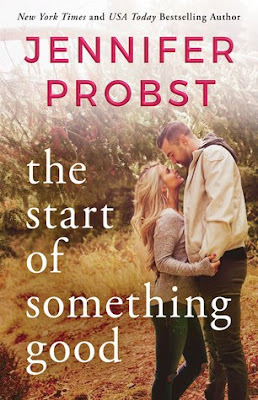 She is one of my all-time favorite authors and I love the way she writes a love story. It is always so beautiful and magical and wonderful. It was funny because I opened The Wish Collector on my Kindle to start reading, but had to put it aside to do something else for a bit and when I picked it back up I had forgotten what book I was going to start. So I was reading and kept thinking "this story reminds me so much of a Mia Sheridan story! I am loving it! Maybe I will read one of her books again when I am done..." Then I had a moment where I realized wait...I am reading Mia Sheridan...so yeah that happened. Mia really has a style all her own and I never want her stories to end. 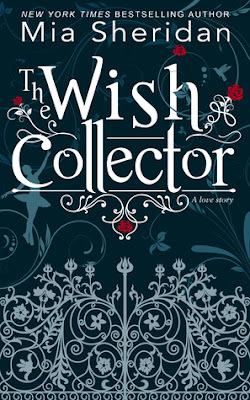 The Wish Collector was a wonderfully charming story of a girl who moves to New Orleans to be a ballerina, something she has worked her whole life for. She is homesick and hasn't really made many friends and she is a bit lonely. When she hears the stories of Windisle Plantation she is intrigued and wants to know more. Part of the tale is how people leave wishes in the wall around the property asking the ghost to grant them. When Clara shows up to make her own wish she finds something much more, she finds a person to connect with. Someone she can talk to and get to know and makes her feel not so alone. 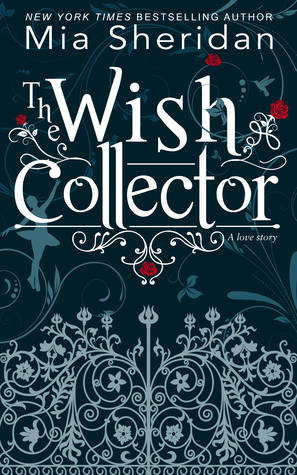 She finds her wish collector. Everyone thinks Windisle Plantation is abandoned, but Clara knows better. Jonah lives in Windisle, but he isn't really living. He has scars, both inside and out and he is not one to let people in. Only when Clara starts talking to him through the wall he can't resist coming back again and again and getting to know her. After so many years in darkness, Clara is the light. These two were wonderful together. Jonah has a lot of issues, a lot of things he blames himself for and he doesn't always see things the way others would. He holds himself accountable for so much and even when he starts trying to make amends he still can't seem to forgive himself. But Clara is always there to help as much as she can because she cares for him. Even without seeing him she knows who he is and wants to help him come out into the light. These two were great together. I loved how Clara would push Jonah, but only as far as he was comfortable. She had a great way of slowly trying to get him back into the real world. Of being there for him no matter what. And Jonah does start trying in his own ways. He does start to do some good and he was wonderful. I loved how everything works out and what happens in the end. These two were another great couple from this amazing author. I can't wait to see what she has in store for us next.